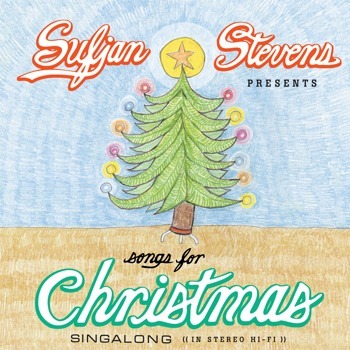 You haven’t got *good Christmas music if you don’t own Songs for Christmas – Sufjan Stevens. I particularly like how little credit he gives to Jingle Bells. It’s a super cd. Peace: Songs for Christmas, Vol. V (recorded June 2006) is my favourite of the five volumes. It has the the three best songs: Holy, Holy, Holy | Sister Winter | Star of Wonder. My favourite is “I saw three ships”….love it!